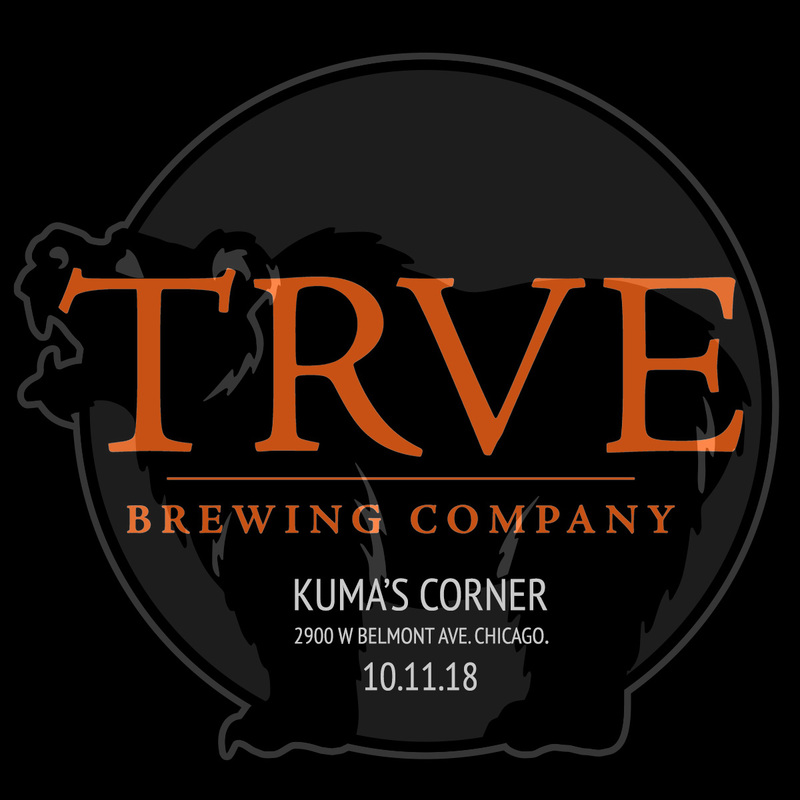 Kuma’s Corner is proud to welcome Denver’s TRVE Brewing for a tapping of their unique farmhouse-inspired expressions on Thursday October 11th. All beers will be tapped by 3pm and available while supplies last. When darkness descends upon Avondale, members of Trve will join us for an evening of burgers and devastating doom metal. Don’t miss this extraordinary opportunity to try these unique, highly sought after beers.